Leasing Special! 10% Off Rent for 6 Months! Month-to-Month Lease! A Shur-Lock Wildcat Storage is the place when you need extra space! We have all the storage solutions you need to get organized. 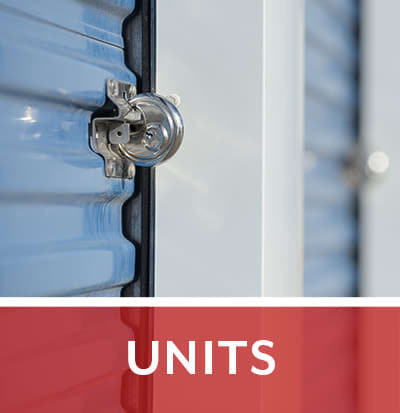 With a variety of storage unit sizes and prices, you’ll love our Union, MO location. We are conveniently located just 1.3 miles east of the Union Wal-Mart on the south side of the Highway 50. 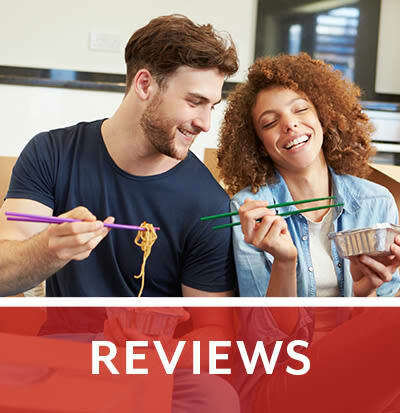 Leasing a unit could not be easier! 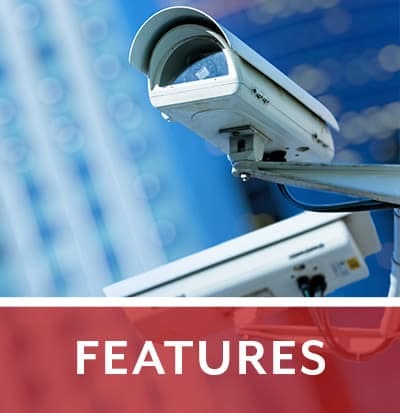 We offer two convenient options for leasing! 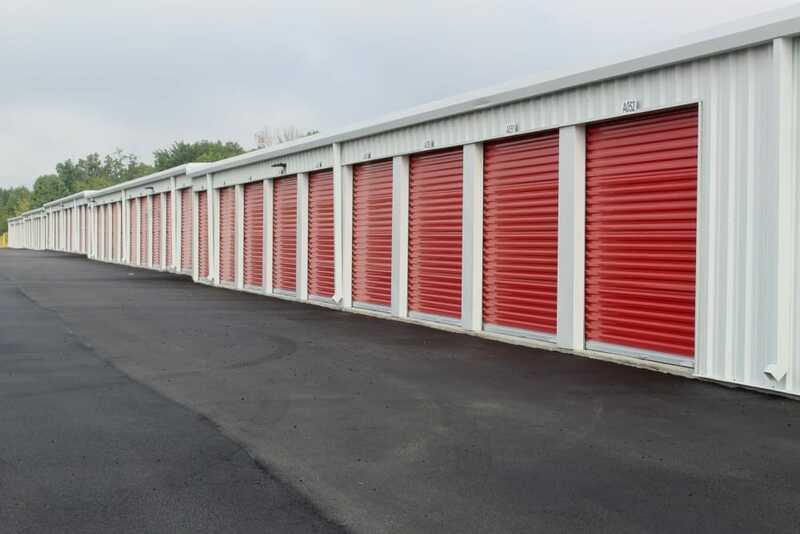 Reserve and lease your storage unit online by clicking on the Rent Now button or you may visit our on-site Kiosk located at the entrance of the facility anytime 24/7. We are offering a leasing special! Receive 10% off your monthly rent for up to 6 months! No long term commitment required. The term of our rental agreement is always month-to-month. Just click on the RENT NOW button and select the storage unit or outdoor parking space of your choice then click on the RENT NOW button then follow the prompts to rent. Your unit address and individually assigned gate code is on page one of the rental agreement. Within minutes of e-signing your rental agreement the gate code will be transmitted to the facility key pad for your immediate use if you elect a same day move in. Your rental agreement is on a month-to-month term, so no long term commitment is required. You are required to provide a 15 days written notice prior to the last day of the month that you wish to vacate. When you store with A Shur-Lock Wildcat Storage, you’ll appreciate how easy it is to stop in to your storage unit while you’re out running errands or on your way home from work. Our convenient location means you’ll never have to plan your day around stopping by. Enjoy quick access to major roads, highways, and other necessities in Union. Take Advantage of our Competitive Pricing. Reserve Your Unit Today. 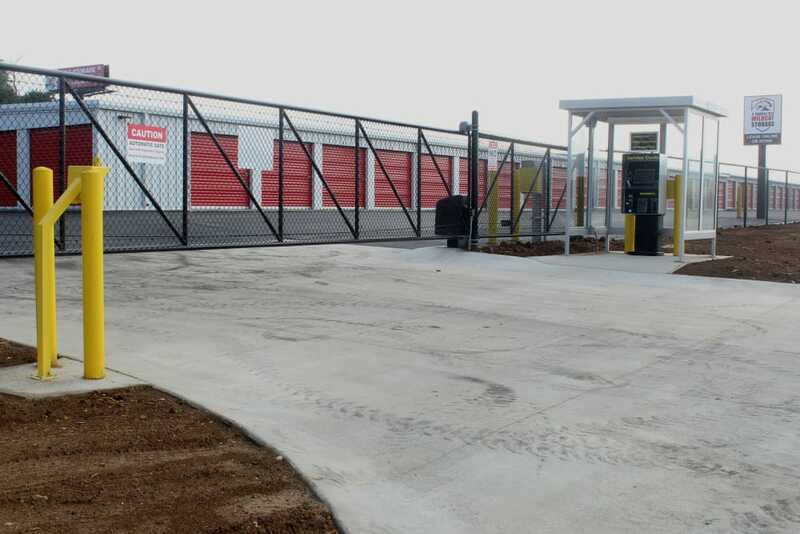 At A Shur-Lock Wildcat Storage, we will exceed all of your expectations for self storage in Union, MO. Courtesy dumpster for tenant use. Month-to-month rental agreement. Never a long term commitment! 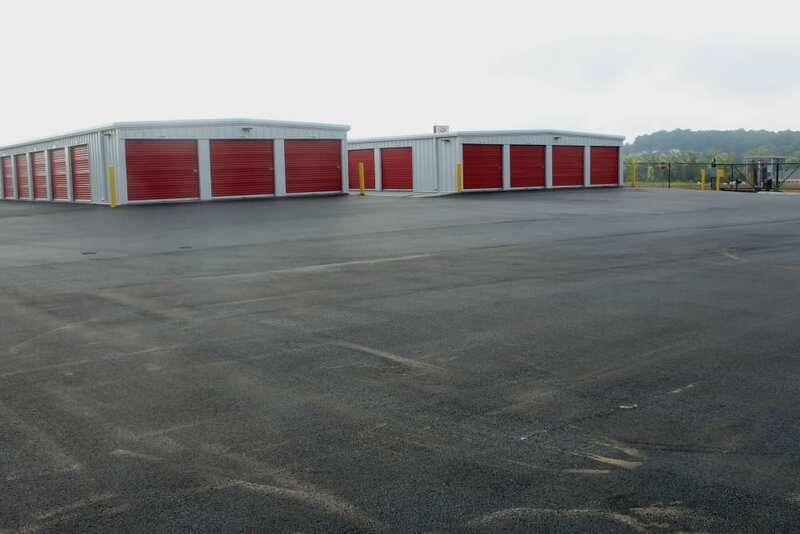 Outdoor parking spaces available to park your car, boat, travel trailer or RV! Spaces range from 10 x 20 to 10 x 35! Excellent customer service! We are locally owned and operated and we care about our customers! Our prices are competitively priced and our service is the best! Need to speak to us? Call us during normal business hours of Mon-Fri from 9 a.m. to 4 p.m. or e-mail us!